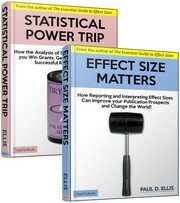 What do alpha and beta refer to in statistics? For any statistical test, the probability of making a Type I error is denoted by the Greek letter alpha (α), and the probability of making a Type II error is denoted by Greek letter beta (β). Alpha (or beta) can range from 0 to 1 where 0 means there is no chance of making a Type I (or Type II) error and 1 means it is unavoidable. Following Fisher, the critical level of alpha for determining whether a result can be judged statistically significant is conventionally set at .05. Where this standard is adopted the likelihood of a making Type I error – or concluding there is an effect when there is none – cannot exceed 5%. I always get confused about Type I and II errors. Can you show me something to help me remember the difference? Type I errors, also known as false positives, occur when you see things that are not there. 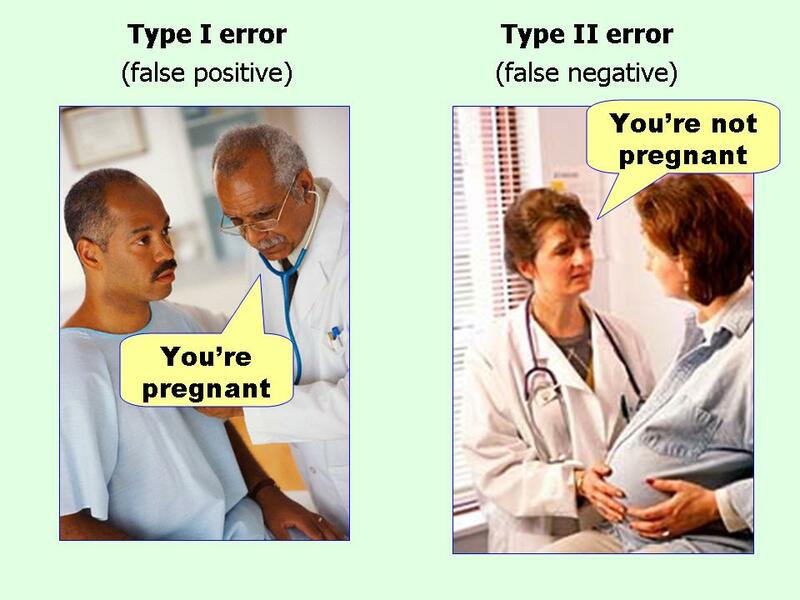 Type II errors, or false negatives, occur when you don’t see things that are there (see Figure below). You are currently browsing the archives for the Type II error category.